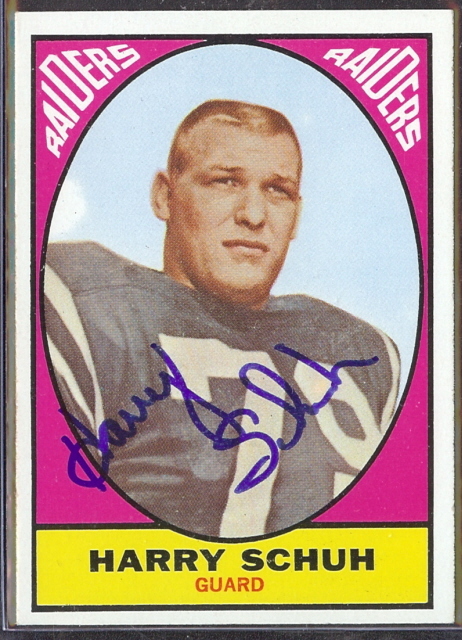 A Tales from the American Football League reader just forwarded me an article regarding former Oakland Raiders tackle, Harry Schuh. 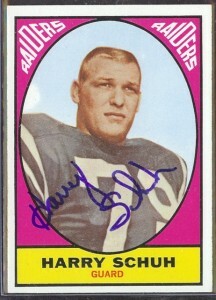 Schuh passed away on May 20 He was 70 years old. An obituary can be found HERE.